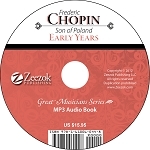 Frederic Chopin was a celebrated pianist and probably the greatest composer for the piano the world has ever known. He loved music from babyhood and when his family moved to Warsaw a few years after his birth, he was placed under the tutelage of the best masters of music in Poland. 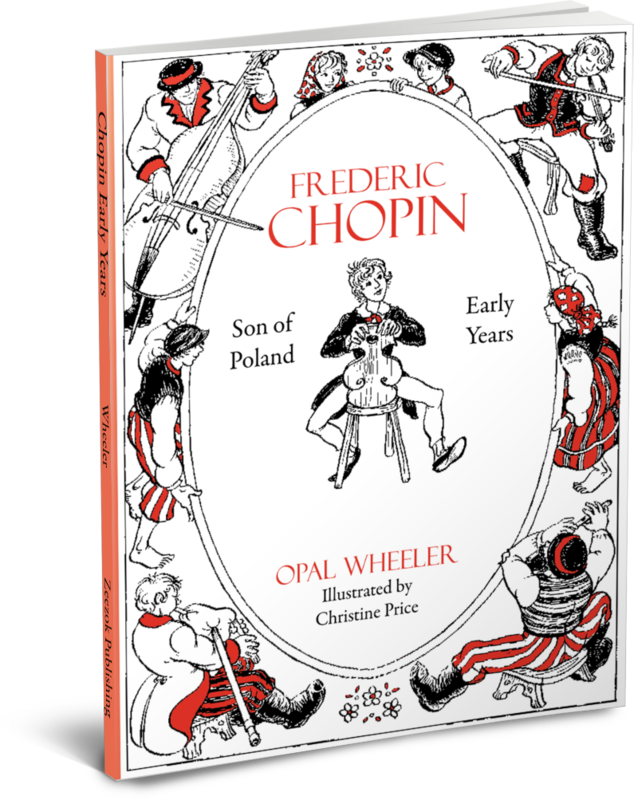 The story is told of his early years through the momentous day in Vienna when his playing at the theatre of Count Gallenburg actually launched his career as a major figure in the world of music.